What do you think? Want to make one? 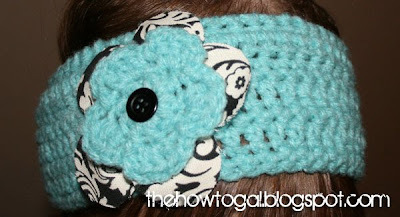 Make a cute fabric flower. See THIS previous post. This is stinkin' adorable!!!! I know how to knit but my brain just can't figure out how to use one stick instead of 2! I definitely need to sit down and take the time to figure it out, thanks for sharing! Gosh that is cute! I'm going to watch that video again and see if I can figure it out! !